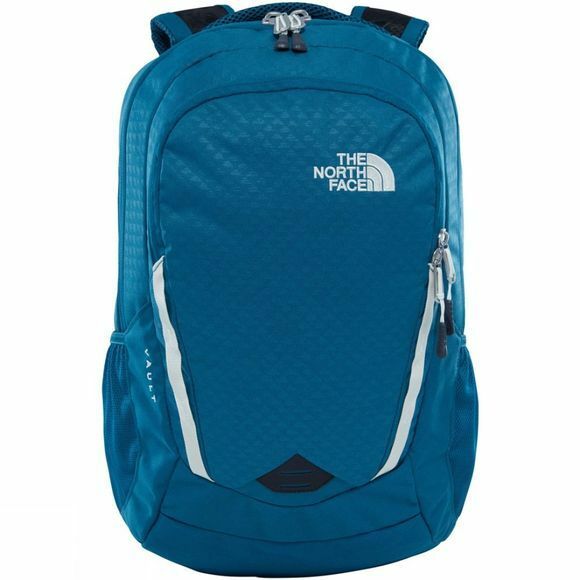 The Women's Vault Rucksack from The North Face offers excellent comfort in a women's specific back system complete with ventilation and shaped shoulder straps to help it conform to the contours of your body. 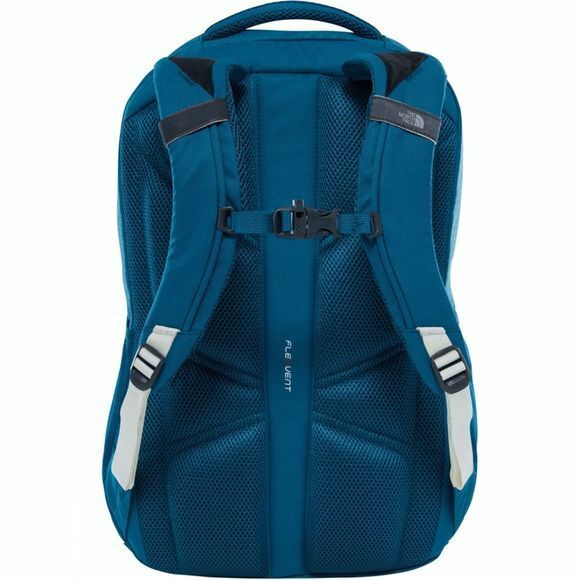 Inside the pack there is plenty of space for all your essentials including a floating laptop sleeve that is padded to help protect against the inevitable bumps and scrapes while a smaller zipped pocket on the front of the pack houses organisational pockets for your smaller pieces of kit. A great option for women who like to keep active all year round.